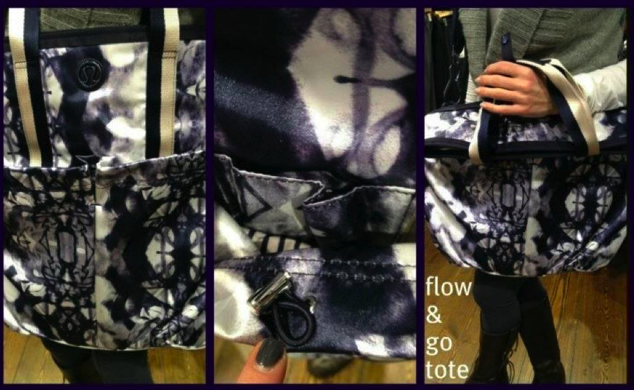 I was in a huge rush when I was in store earlier today so I missed a ton of new items but apparently the Flow and Go Tote is in in the Deep Indigo Ink Blot Print as well as Cool Racerback Tanks in Fossil and in Lavender Dusk. The Lavender Dusk CRB is definitely on my wish list but I am needing it to not be in stores quite yet. 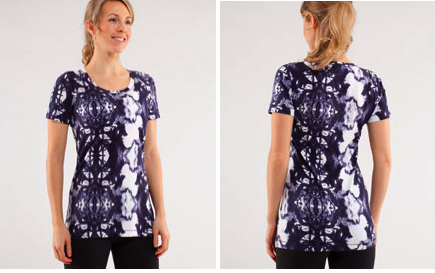 Also there is a new In Stride Jacket in Heathered Deep Indigo and a new Every Yogi Tee in Indigo Ink Blot Print. I’m guessing these items will all be uploaded tonight along with the Flow & Go Tanks and the Dance Studio Crops and Pants. 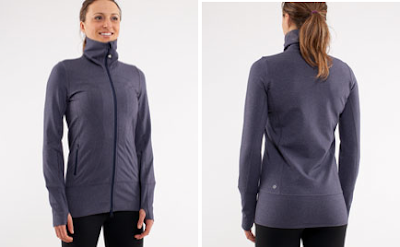 "Product Drop Monday: Dance Studio Crops, Flow and Go Tanks, Pacesetter Skirts and More"